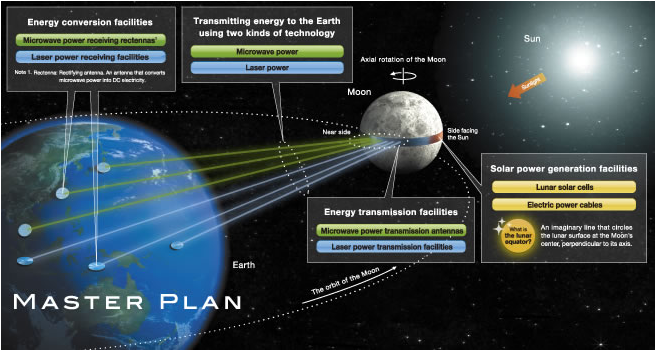 Definition of mixed emotions: Reading an ambitious plan recently released by the Shimizu Corporation of Japan that effectively wields fear of radiation to incentivize lunar colonization for solar power generation. Wow. While I abhor anything that preys upon the irrational fear of nuclear energy, I’m all for the use of solar power. (I’d like to make the ironic point here that “solar power” is also nuclear energy – the result of a giant nuclear fusion reactor, albeit a natural one.) I’m also certainly for anything that makes an extraterrestrial business case, and I further endorse any plan that leads us off-world so that we can begin developing the practical know-how to live there. Throw in the fact that the endeavor would ease stress on the terrestrial ecosystem at the same time, and the idea seems like a home run. How does it work? Quite simply. Called the LUNA RING, solar arrays are to be installed across the lunar surface in an equatorial belt. Panels on the sun-facing side of the Moon then deliver energy via circumferential transmission lines to laser and microwave transmitters on the Earth-facing side. These transmitters then beam the energy to receiving stations on the Earth, providing power enough for all. Sound too good to be true? Well, it may be. The problem, like many great ideas, is funding. 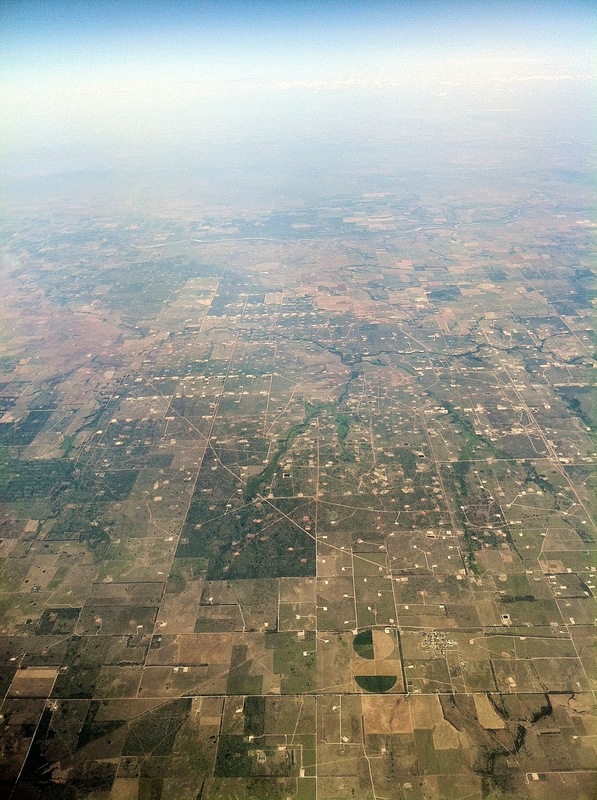 The technology is all but completely available to make an attempt, but the capital costs here are incomprehensible. Yet-to-be-invented tele-robotics plays a major role in construction, (which as I’ve previously mentioned is a very smart move,) and when weighed in combination with untried lunar transport, operations, and manufacturing techniques, equates to a seriously steep R&D curve. However, this sort of distance planning can demonstrate that the basic elements already exist, which may be exactly what we need to convince governments and the power industry that the venture is possible. And, if Japan suddenly puts the economic weight of the government behind a plan like this, e.g., by making a call to return to the Moon and by actually launching small-scale versions of this system, then we should all take note… and I believe we should all participate. The International Space Station is an endeavor that has and will continue to benefit many. An international effort to establish renewable lunar-terrestrial power production can benefit everyone, both immediately as well as by developing the skills we’ll need to expand into the cosmos. Good on ya’, Shimizu Corporation, for thinking big. Hopefully it’ll catch on. 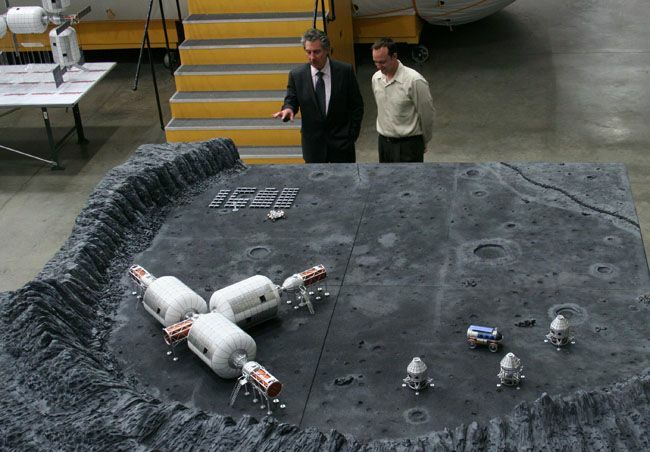 The Obama Administration’s recent space initiative scraps former President Bush’s Orion moon program and planned moon base in favor of three basic components: Private industry, an asteroid rendezvous by 2025, and a manned Mars orbit by 2035. Not wasting any time on nostalgia, aerospace industry giant Lockheed Martin, who had been helming the all-but-cancelled Orion spacecraft development, has seized on the suggestion and released a comprehensive proposal for how NASA can make the next off-world visit using their existing (or nearly-existing) Orion technology. 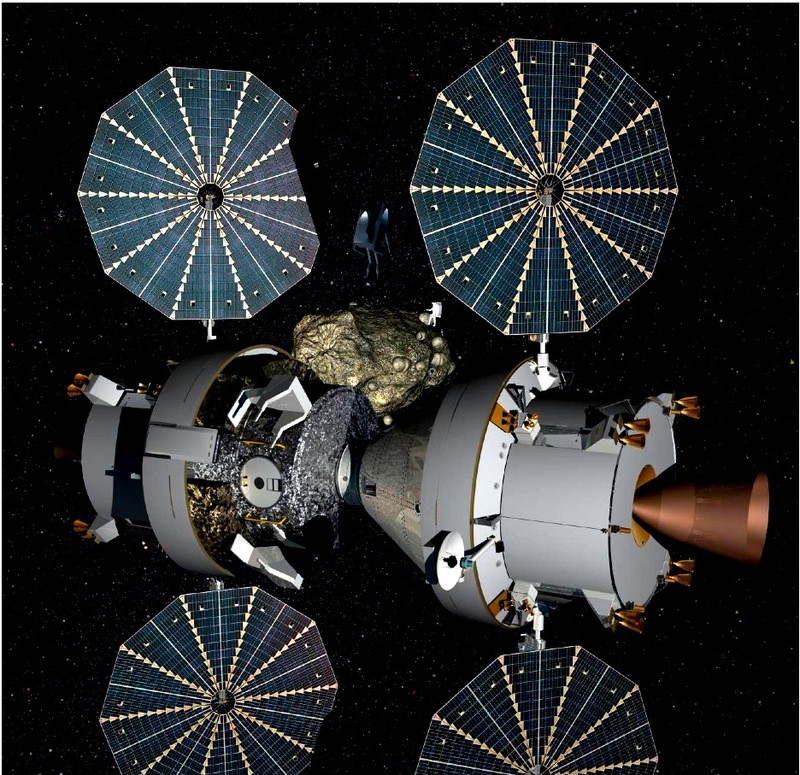 Citing a trinity rationale, “Security, Curiosity, and Prosperity,” Lockheed Martin’s proposal details how two Orion capsules and service modules (or one standard Orion capsule plus a SuperOrion they call the Orion Deep Space Vehicle,) can rendezvous with and explore one of a small class of Near-Earth-Objects (read: asteroids) that happen to swing close to Earth. So, what does, “Security, Curiosity, and Prosperity” mean? 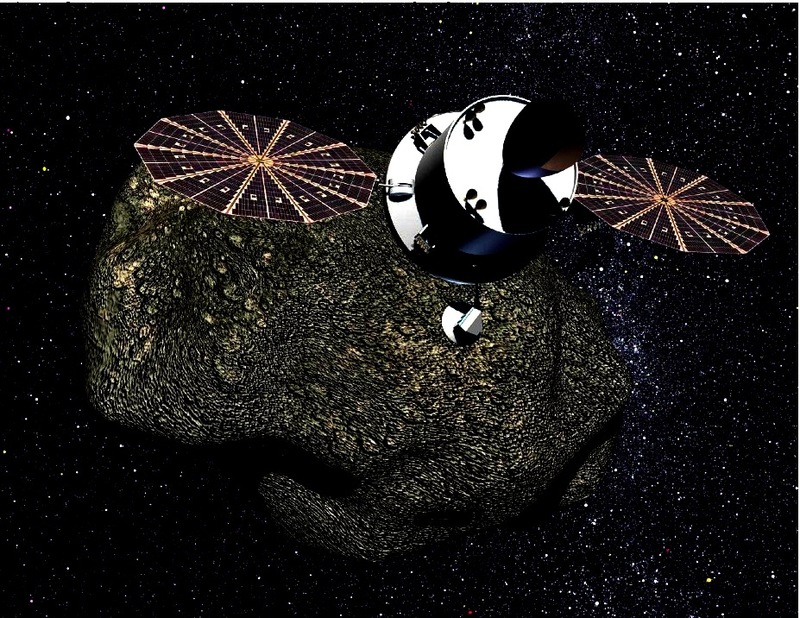 Lockheed Martin ventures that security is a reason to visit an asteroid so that we can develop necessary interception know-how and experience should we ever have to try and divert one. Curiosity is reason to visit according to the plan because of the potential scientific boon exploring an asteroid would be for solar system formation research and planetary geology. 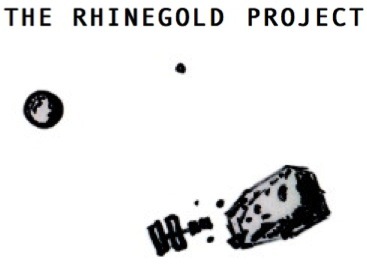 Lastly, they mention prosperity due to the fact that there is a very real possibility that “mining” an asteroid for natural resources could be quite lucrative. What are the pitfalls? 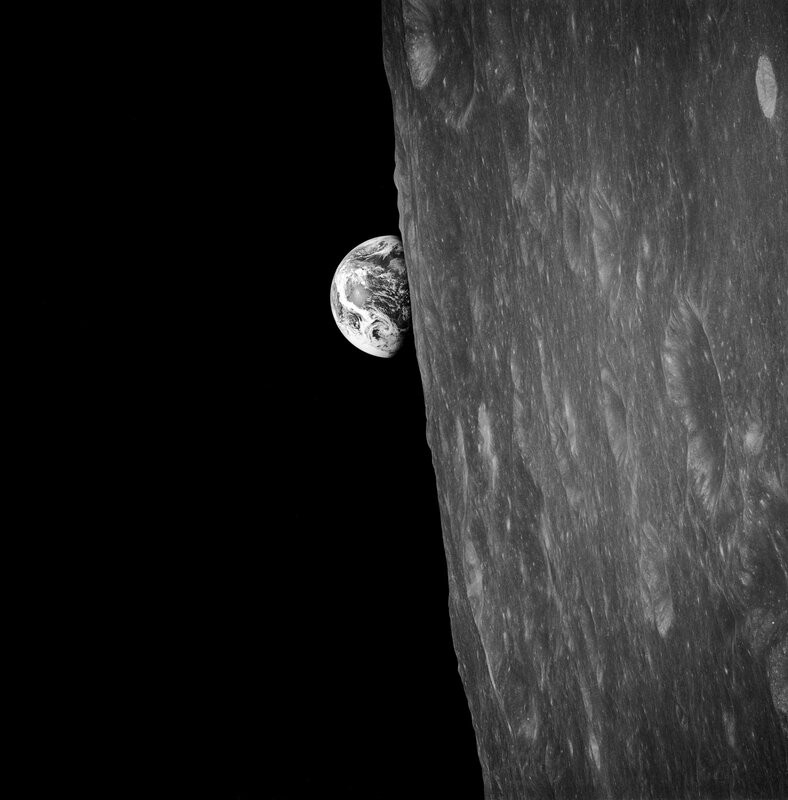 The primary added risk of the asteroid mission over a lunar mission is distance. Should something mechanically or medically go wrong, the shortest possible emergency return trip is on the order of months instead of days. There is also a more prolonged exposure to radiation to consider. However, the risk of an asteroid mission is also significantly reduced compared to a lunar mission in that two return capsules are taken along, so if something goes wrong with one, astronauts can still use the other to get home. More importantly, there is no landing module, no landing and launch logistics to manage, and therefore no real chance of crashing. Because an asteroid of this nature is so small (and its gravity weak), astronauts could literally park their Orion spacecraft next to the asteroid and spacewalk over to it. It’s also worth noting that the general experience of traveling through deep space would also be very, very useful experience for future trips to Mars. So, will NASA go for it? I think they’d be wise to. 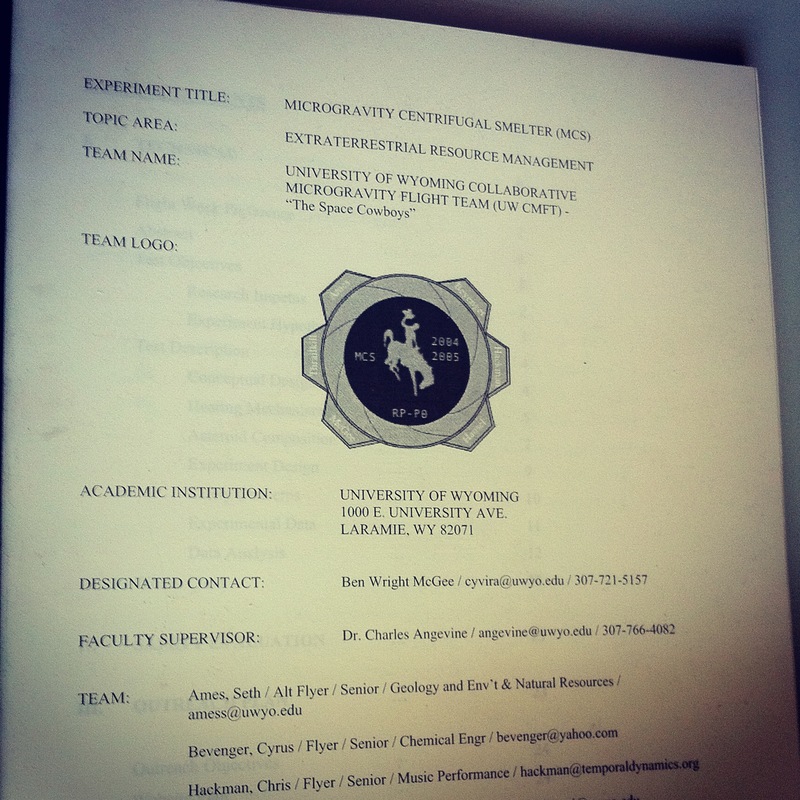 They’ll be hard-pressed to find a more well-motivated mission with acceptable risk, redundancy, and potential payoff. President Obama has recently scrapped our push to get to the Moon by 2020. For the most part, I agree with the decision. However, there is something making a lot of play in the press that I feel the need to address – Namely, the many vocal assertions that there is no good reason to go back to the Moon. They couldn’t be more wrong. It’s so simple, really, that most people won’t or don’t even think of it. It’s obvious. When you go somewhere new, you need to know how to use what’s available to you to survive. (Or, as the early American colonists discovered, those winters are going to get mighty long.) If we consider the rest of the solar system as other “New Worlds” to eventually inhabit or as locations to obtain resources, then it only makes sense we learn how to work with what is there. The Moon is the closest separate planetary body where we can begin to do that. ISRU techniques are amongst the most important and significantly underdeveloped of our space capabilities right now. Developing these techniques is not only a practical skill with utility across the solar system, there is money to be made. -Lots of money, actually, for those who can summon the resources and guts to do it first. For one, any material under someone’s control in orbit or on another moon/planet is instantly worth $10,000/lb. Why? Because that’s how much it costs to launch anything from the surface of Earth. Then, if you factor in the intrinsic value of whatever the material is, the value just goes up from there. Not a bad business prospect. Take the asteroid belt between Mars and Jupiter, for example. With a veritable planet’s-worth of material floating out there without even the potential of an ecosystem attached to it, the asteroid belt is a guilt-free, virgin Yukon primed for a rush. Trillions of dollars of resource-able material lie in wait within each asteroid, of which there are hundreds, if not thousands. Also not a bad business prospect. So, do we really need to go back to the Moon? That all depends on your perspective. 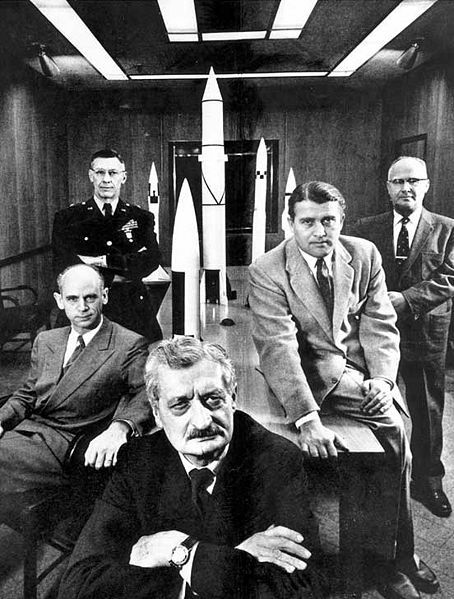 It might not directly stimulate a commercial space transport industry like Obama’s new plan will, (which I believe we desperately need to break access to outer space out of the grip of national governments and into the public economy,) but at the same time, whoever owns ISRU will corner the only certain future market there is. -We know Earth and its capacity to withstand resourcing is finite. Young Rockefellers are in the wings today. Obtaining and controlling outer space resources are key. The Moon is an obvious place to learn how. That’s why it’s important to go back.